We want to thank everyone who participated in this year’s survey. The results are both interesting and informative – there were 23 responses. Surprisingly, nine responses were from people who had never attended a GCA Conference while fourteen responses were from past participants. FOUR members expressed an interest in submitting a Workshop proposal (and we DO hope members will think carefully about this opportunity since there are many benefits that members get from trying to develop workshop content). The call for proposals will take place early in January and will run from Jan through to the first week in March. Most comments were strongly positive; however, given the sample of previous attendees we are not trying to pat ourselves on the back too much. The executive committee is busy at work trying to identify a potential member who might like to run the one-day Pre-Conference Institute – so hold on – more information to come. Announcing The Conference Logo for 2019! Making the most of our Visual communications. Hats off to Allen Siewert (our web host guru) for his tremendous design for the upcoming 2019 GCA conference. Every year Allen creates a visual representation for the conference that will be coming up and every year we are graced with some extraordinary visual communication. I hope this edition of the Newsletter finds you well and fulfilled in you work. Kudos to Arnie Katz for his dedication in getting the newsletter out on a regular basis. Please join in by submitting items for publication. We are at the mid-way point between our Conferences. The dates for 2019 are May 2-5. Please make a note of it. There are a few areas for which we need some help. 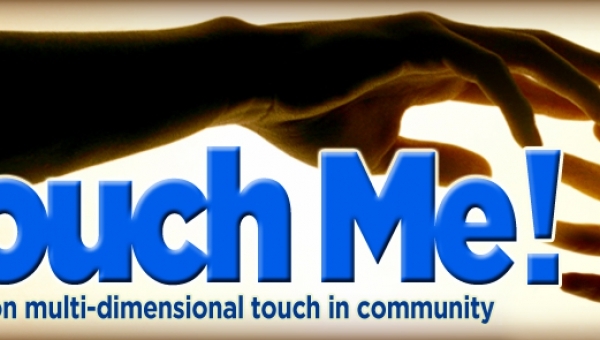 Please consider offering a workshop/presentation. The invitation for proposals has gone out. And the program committee offers you help in conceiving and planning a workshop. Please contact Tom Keydel for more information. Besides programming, we need help in enrolling men to attend. Please tell your friends about the event. Bring a new coach. An important part of our mission is to increase the number of gay men to become coaches. Thanks to a generous member, a number of scholarships are available for new coaches. Last year 8 men were able to be here because of this program. If you have any questions please let me know. We continue to plan monthly calls that highlight our members as well as offer some new and, sometimes unusual, aspects of the coaching profession. On November the 8th we are featuring Tony Zampella; please note the email sent out by Allen Siewert. All the best to you and may you have a good end-of-the-year. 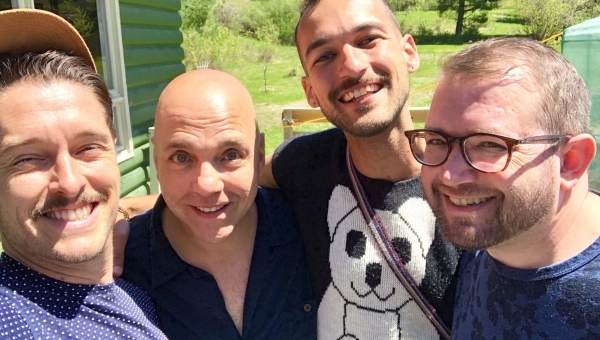 We are gearing up our planning for the 8th annual International Gay Coaches Conference at Easton Mountain. Thursday May 2 through May 5, 2019. 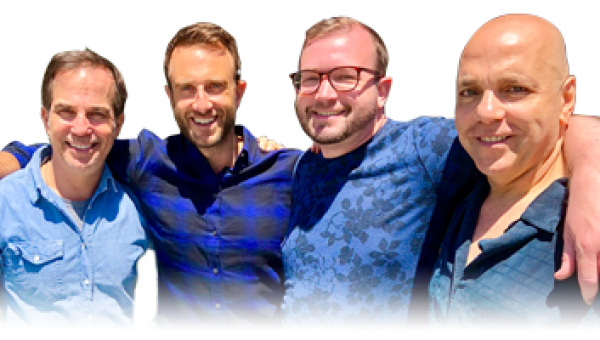 Everyone’s A Coach: The International Gay Coaches Conference – Bringing MORE Coaching Into All Professions. A survey of GCA members will be coming out soon that will help us with membership and with planning for the next GCA conference. 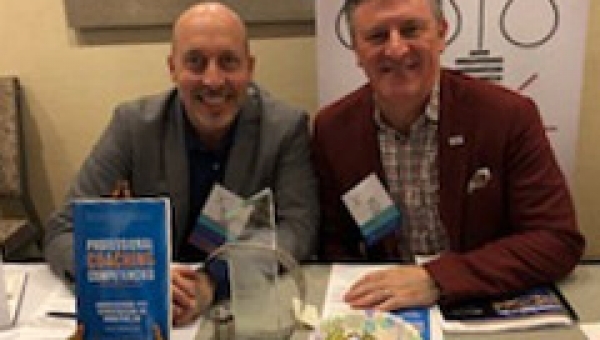 NGLCC Convention - Who's Going? 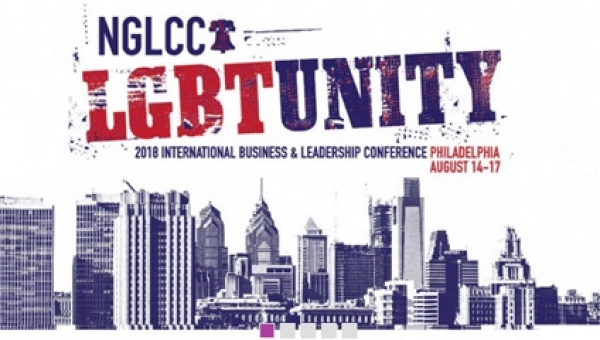 Wondering if any other GCA members will be attending the NGLCC Convention in Philly Aug 14-17? I plan to be there and would love to connect with other CGA members. 2018 GCA "Come Home" Conference Success!! Read more: 2018 GCA "Come Home" Conference Success!! We are taking the month off from our Monthly Community Conference Call. Enjoy your August!